If you are a sponsor or exhibitor at Digital Built Week Europe, you will receive details shortly on registering. * Early Bird expires 3 May 2019 or until sold out. ** For those registering under the Student Delegate, must be studying full time (at least 20 hours a week) and will be asked to upload a copy of a Faculty ID Card, Student ID card or current class schedule. Digital Built Environment Institute has secured discounted group rates at the Leonardo Royal Hotel Edinburgh Haymarket, for a full description, please visit Venue. 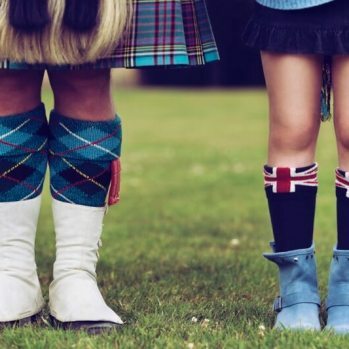 Join us at Gosford House for a Scottish night to remember! 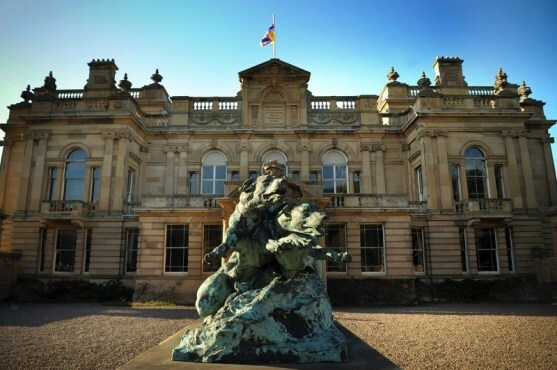 Be welcomed by a pipes and drums band into Gosford House, an imposing neo-classical mansion which was one of the last great architectural commissions of the celebrated Scots architect, Robert Adam. 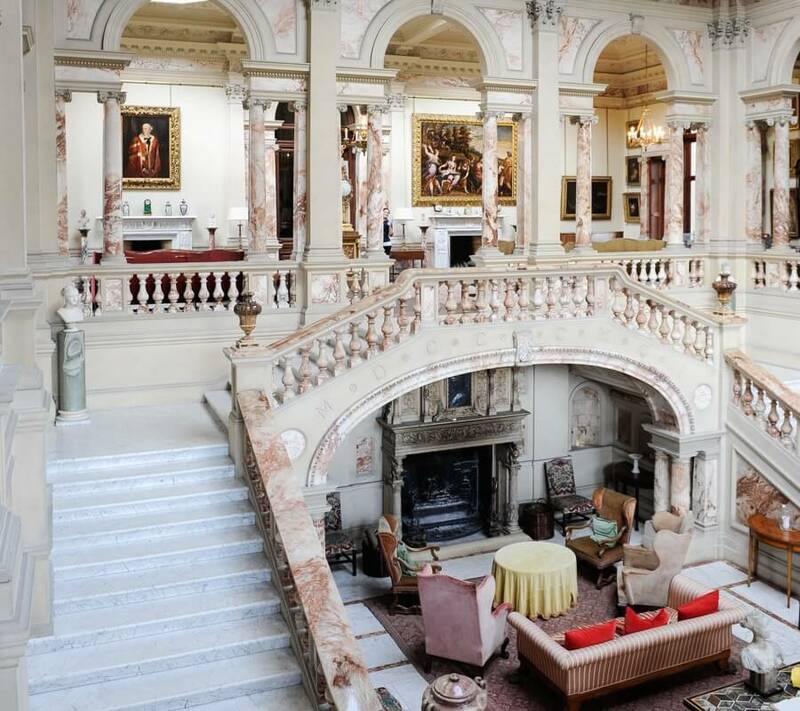 Enjoy a tour of the Artwork throughout the house or prefer a Whiskey tasting of the Wemyss family whiskies? It doesn't stop there, join in the Highland Games, watch Clan Fighters battle it out all while listening to a great Live Ceilidh band. A Hog Roast, BBQ and Buffet is on offer while you relax and enjoy after a long first day. 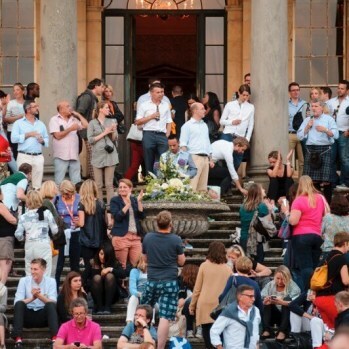 The Networking Function provides an opportunity to network with friends and colleagues, whilst enjoying a drink and canapes in the Exhibition Area. 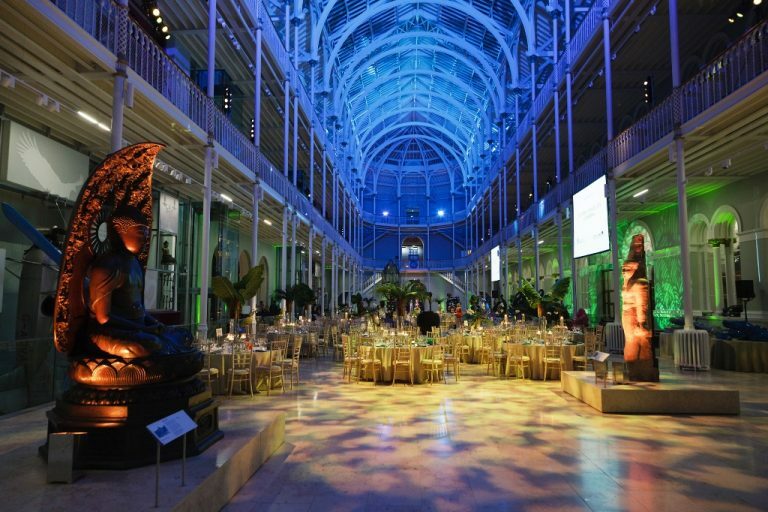 One of Scotland's most beautiful venues presents a breath-taking backdrop for our Gala Dinner. 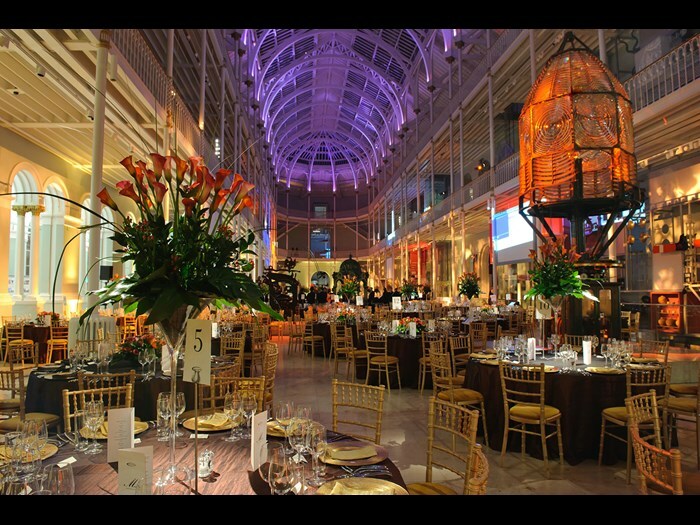 The Grand Gallery at the National Museum of Scotland with its soaring glass atrium and sweeping staircases is sure to showcase what Edinburgh has to offer for our last function. Join us for a Ceilidh Gala Dinner with lots food, drinks, entertainment and lots of music and dancing. Dress: Cocktail with a touch of Scottish charm!